In case you missed it, the Wastex Africa Convention 2013 (29th - 31st May) was a superb opportunity for learning about what's new, and who's who in the green scene. It took place at the Gallagher Conference Centre in Midrand, South Africa and it drew a good sized crowd. It was well set out, with a long green carpet in the centre representing a major sponsor, Johannesburg City Parks. "Going green" is officially our generation's tag line, and it's up to us to go beyond the tagline and make it our way of life. Wastex Africa was a wonderful display of how entrepreneurs across a broad range of industries are putting all their efforts into creating a greener tomorrow - and are not going broke doing it... To find out more about some of the companies on show at the expo, simply click on the links. 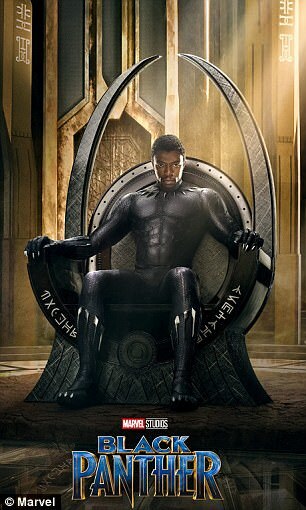 I have felt from the moment Marvel's character Black Panther appeared in Civil War, that this was going to be something different, something special. Every now and then, a piece of art in the form of cinema changes movies, and even culture itself, forever. So, a second story of mine has been selected for publication on Omenana, my favourite Nigerian speculative fiction online magazine! Titled "Undying Love", it tells the tale of two young lovers based in Johannesburg who find themselves affronted by a unique trial... a malevolent spirit possesses him, and becomes a direct threat to her safety. Or maybe you can decide for yourself on Omenana.com. Enjoy, share, review! Like my stories? Read more of them on my Bibliography page! April Storytelling Session is accepting admissions now! Every session has been unique, bringing new writers in Malawi into the spotlight. 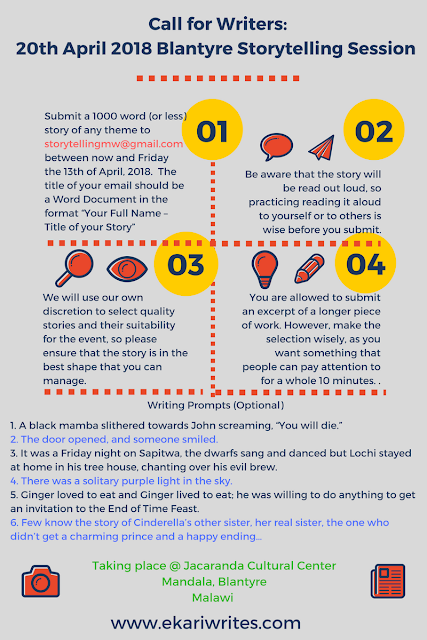 I believe we have achieved our first goal - dispel the myth that there are "no more writers in Malawi"
This time we have included writing prompts as a suggestion to spark a new story, but they are just optional. You can interpret them in any way you like! I've been collecting a stack of fiction that centrally features black characters, so after spinning around with my eyes closed and picking one at random, I started with reading Amber and the Hidden City. 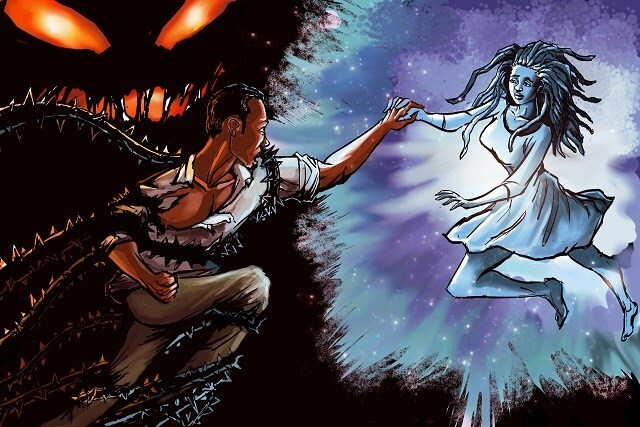 The book is a fantasy adventure story by African-American author Milton J. Davis, centered around the titular character. 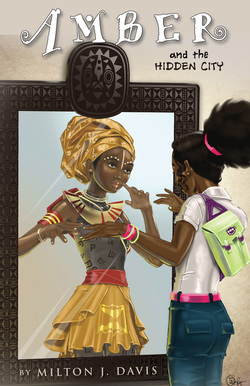 Amber is a 13 year old African-American girl who discovers that her grandmother is actually from the mystical city of Marai, which is magically hidden in the Sahara. Amber has inherited her grandmother's talents as a seer, and is urgently needed to guide the elders of Marai to who the next leader will be. The only problem is, she has no idea that the city is real, and the knowledge turns her whole world view upside down... She embarks on a dangerous trek across the world with her grandmother, to Paris, Senegal, Timbuktu, and finally Marai - all the while pursued by the minions of a power-hungry Marai elitist with his eye on the throne.